Available from Fire Protection Shop are a range of Haes Sav Wire Fire Alarm Panels that include excel-EN conventional fire alarm panels in zones 4, 8 and 12. 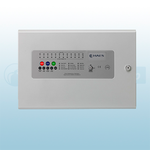 Also available is the excel-EN 12 zone conventional fire alarm repeater panel. 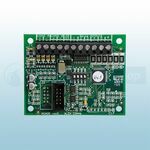 The Haes excel-EN network card can also be purchased which allows up to eight XLEN or XL32 control panels to be networked.